This East Asheville customer called us because of their existing filtration system, (Neutralizer) was still having issues with white build up and staining. We went to the home originally to service the existing equipment. 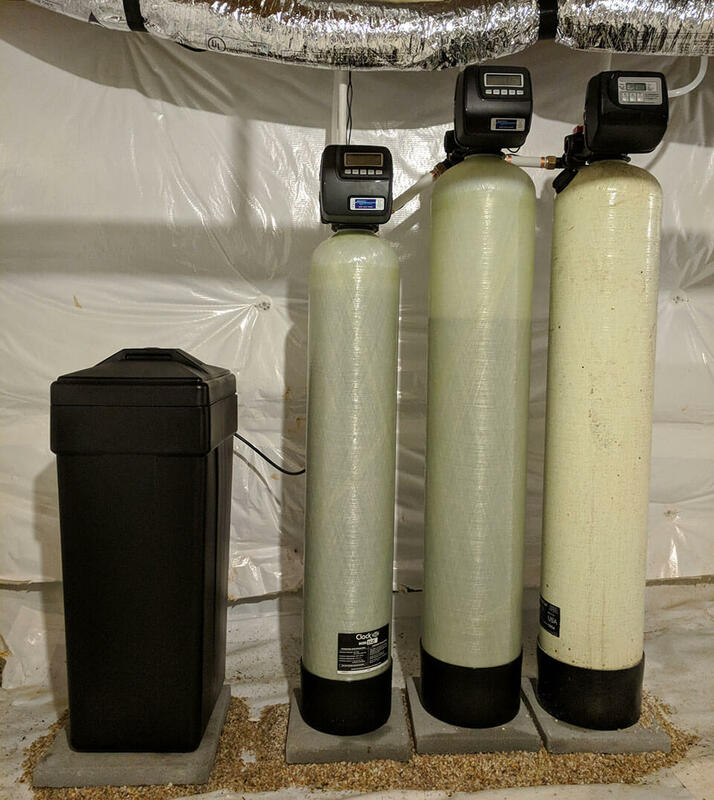 After our thorough examination of the current set-up and recommendations, the customers decided to add a water softener and upgrade their iron filter. We installed an American made water softener to remove hardness and the iron filter to remove any iron. 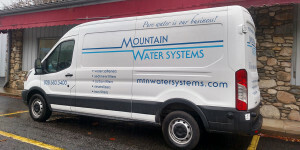 Their water issues were fixed with our water filtration system.